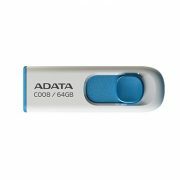 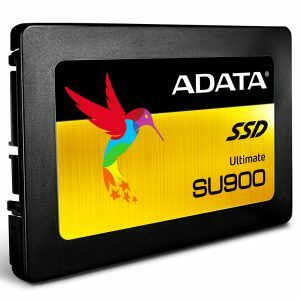 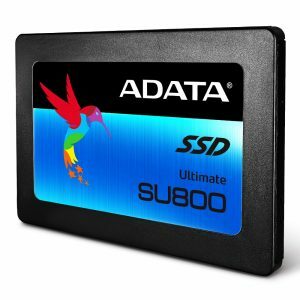 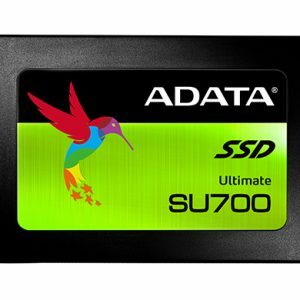 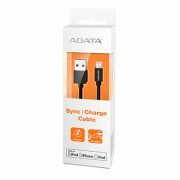 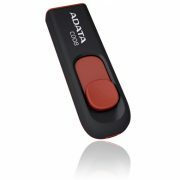 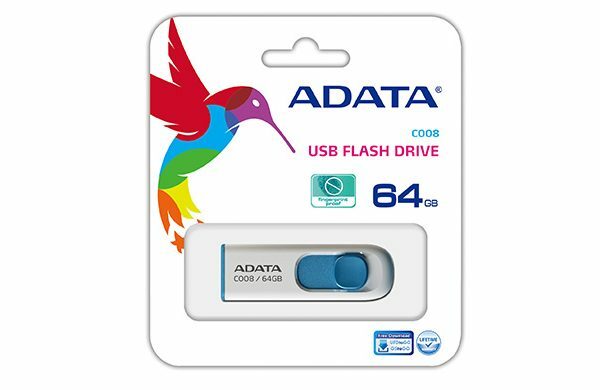 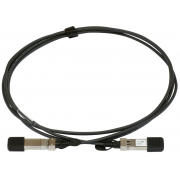 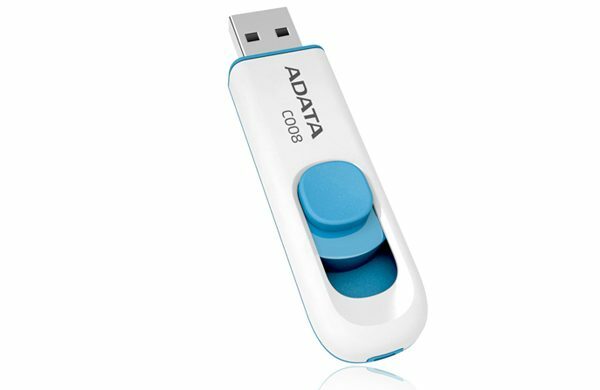 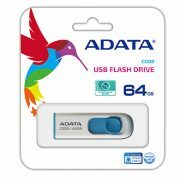 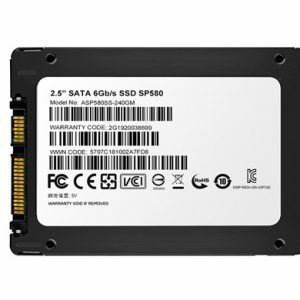 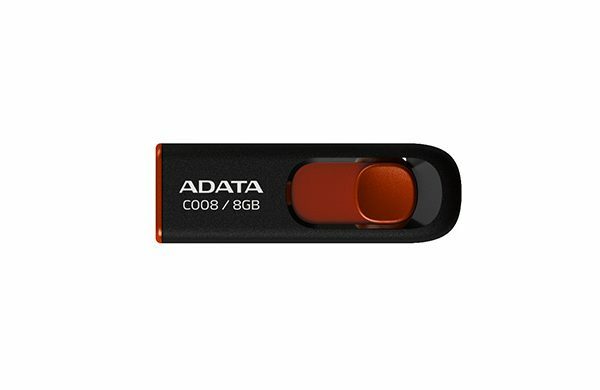 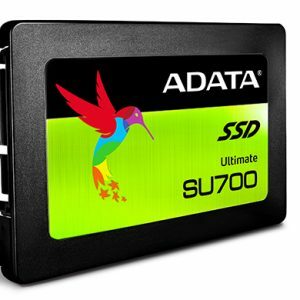 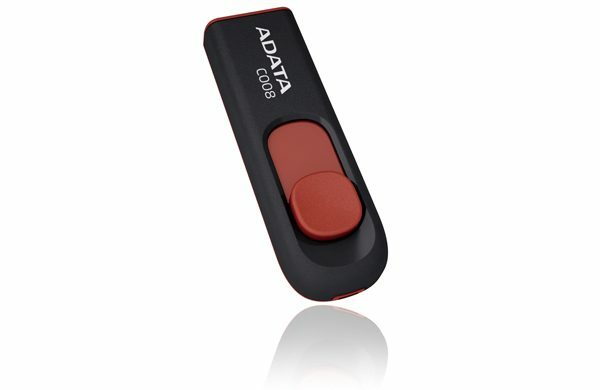 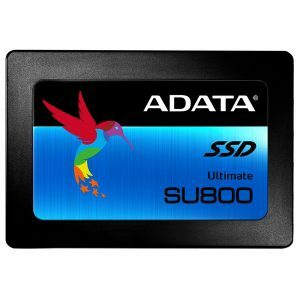 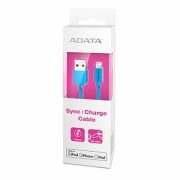 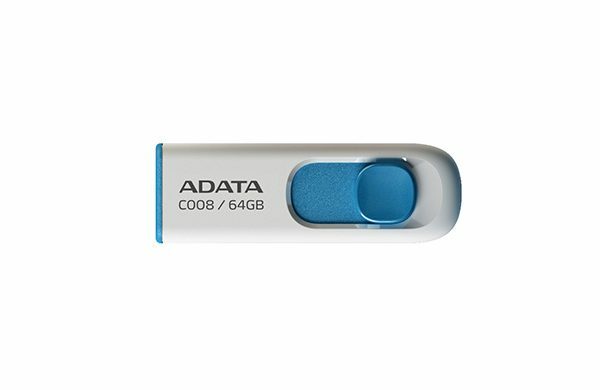 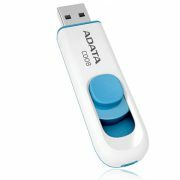 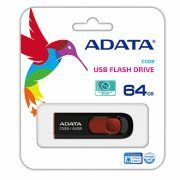 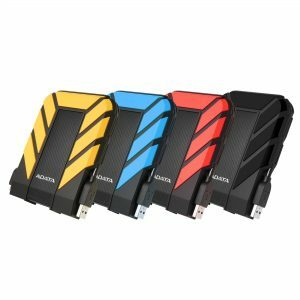 •The OStoGO tool assists you by converting your Microsoft Windows 7 Installation DVD to an ADATA portable storage device, providing you the convenience of being able to quickly install Windows 7 via USB Booting without the need for an optical drive. 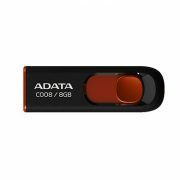 •The powerful UFDtoGo tool synchronizes data, e-mails and your Favorites, affording you true mobility. 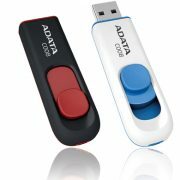 •Norton Internet Security 2012 (60-day trial) safeguards your data from viruses and other harmful processes. 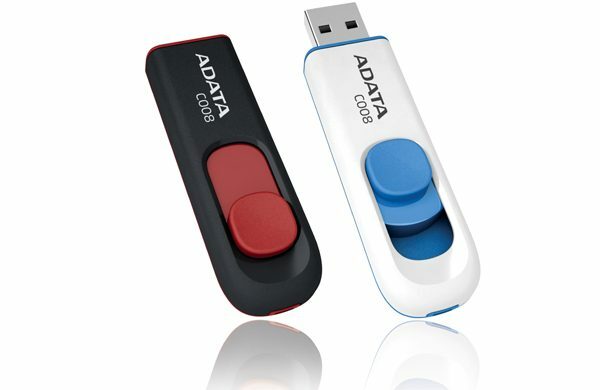 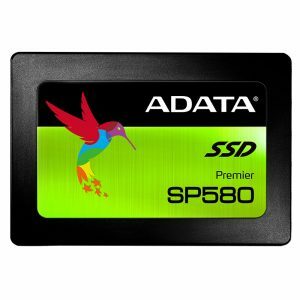 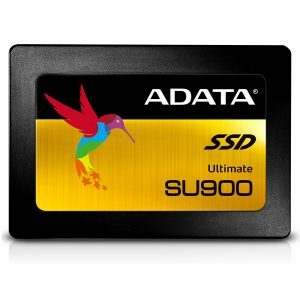 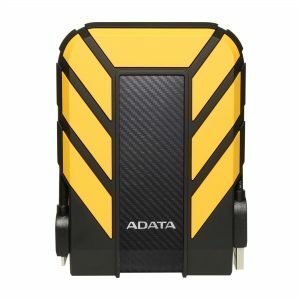 Registering your ADATA product online gives you this protection for free.